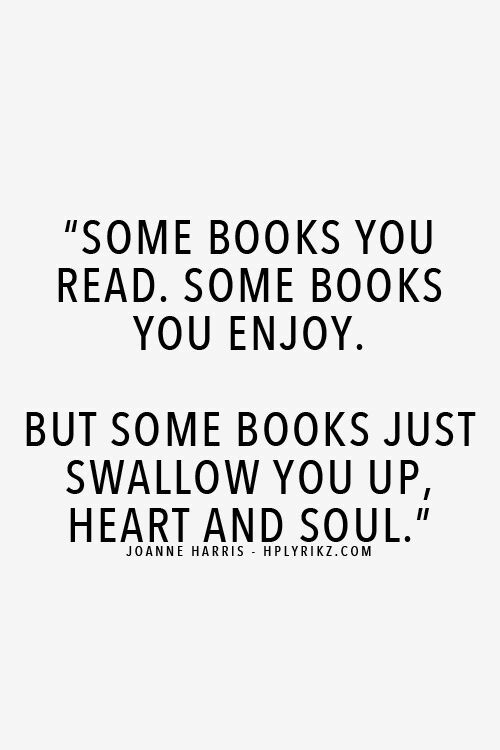 Let’s face it, over the course of your reading career, you’ve been devoured by a book. You plucked it off a library or bookstore shelf and the title or brief description caused you to exclaim “I have to read this!” You sat down with your beverage and immediately were drawn into the characters, the plot, the time frame and time literally slipped away. When I was a youngster, my favorite thing to do was to curl up in a tree in our backyard and read Nancy Drew books. I remember reading The Wind in the Willows under the bed covers with a flashlight one summer night when I was on vacation in North Carolina. Some books you have to read slowly. Undaunted Courage by Stephen E. Ambrose is a book that I am reading now. It is about the adventures of Lewis and Clark. It is fascinating. I find myself drawn into the lives of those explorers and the sights and experiences they had for the first time. Argo, How the CIA and Hollywood pulled off the most audacious rescue in history by Antonio Mendez is about the Iranian Hostage Crisis. This is another type of slow-read book. “365 Journal Writing Ideas” by Rossi Fox begins with a quote from Maud Hart Lovelace. “Isn’t it mysterious to begin a new journal? I can run my fingers through the fresh clean pages but I cannot guess what the writing on them will be.” I’ve used this book all year and savored it. Words on a page, no matter how written, can inspire you to action. The words you write in your journal are for the most part, only for you. They are your life and history. Have you ever gone back to an older journal and wondered if you should re-write passages? Personally, I don’t think this is a good idea.No matter how long its been since you wrote in that journal, you’ve grown and your perspective has changed. Your NEW words reflect that so when you wrap yourself in that book or journal, remember to savor the moments.